Taking over the Isola space, the 2,000sq ft restaurant is bright and airy, and sports a look inspired by the seaside bays of Thailand. 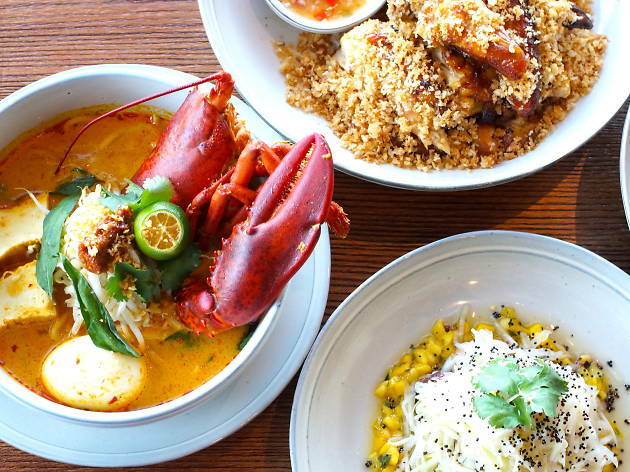 When it comes to the food, expect creative Southeast Asian dishes, including an insanely rich lobster laksa ($228) served in a broth made from prawn heads and more than 20 different herbs and spices. 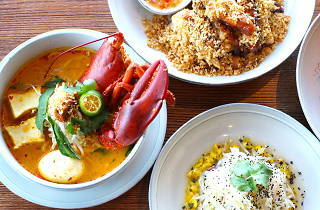 Another must-try is the palm sugar roasted chicken ($198), which is limited to only 20 orders a day.